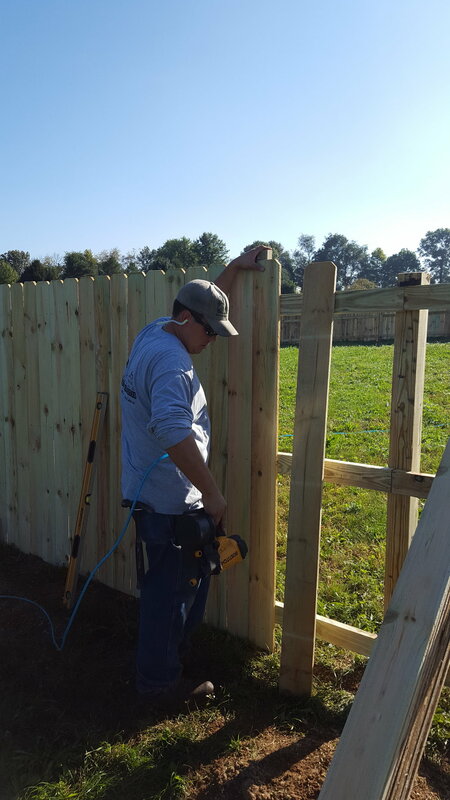 Fencing/Arbors/Decks — BLS LANDSCAPING & CONSTRUCTION, INC.
BLS Landscaping & Construction, Inc. is here to help make your back yard into an at home getaway! We provide and install a wide variety of building materials to fit your budget while making your dream outdoor living area come true. BLS can design and craft a deck that fits all of your needs and expectations. 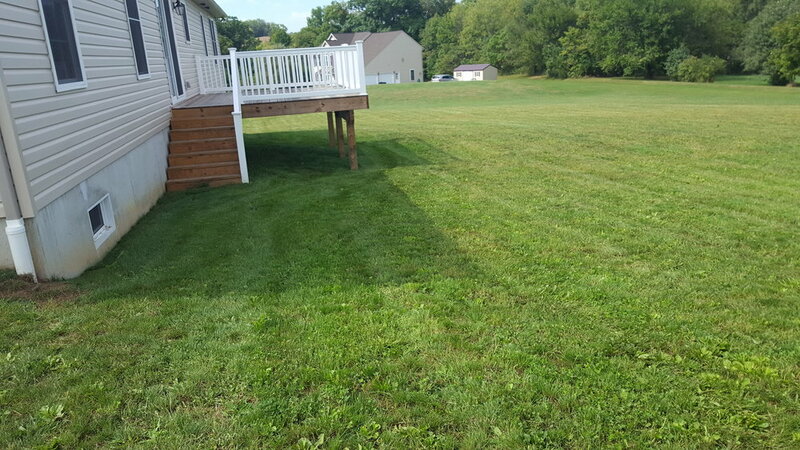 BLS Landscaping & Construction, Inc. installs pressure treated lumber, cedar decking, and all types of composites. Along with multiple types of decking, we also offer railings in wood, vinyl, aluminum, and wrought iron. Our railings are not limited to decks but also includes porches, stairways and more. Do you already have a deck but it has seen better days? 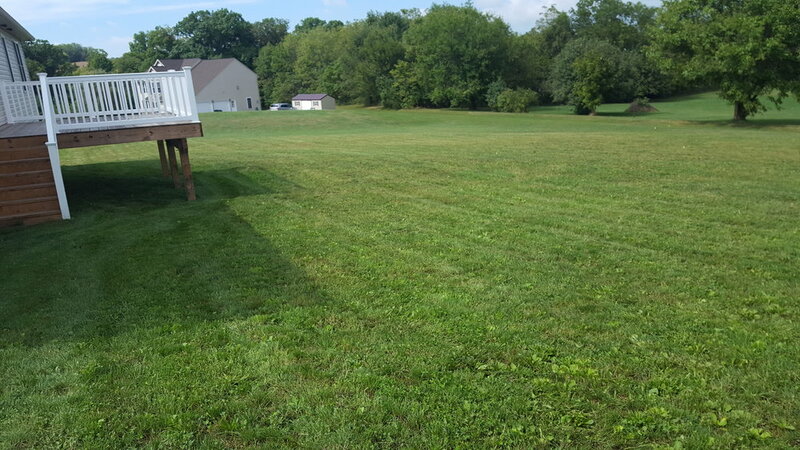 We also offer resurfacing, pressure washing and staining. If you are not sure what to do with your old worn out deck, we would be happy to offer our ideas during a free consultation. 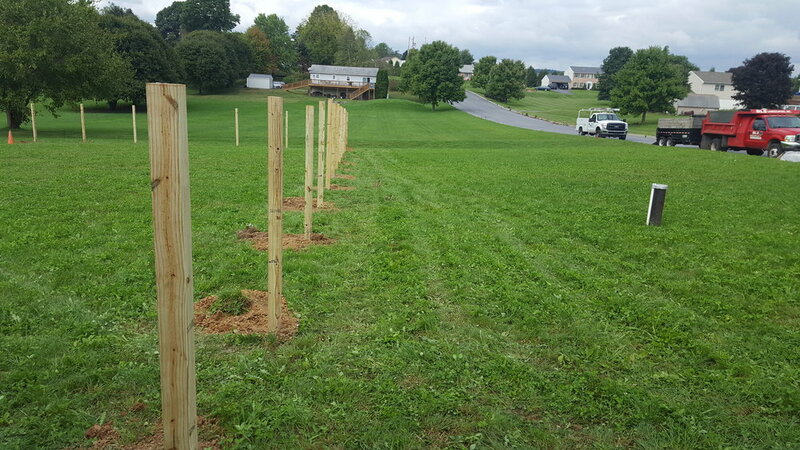 We also can provide and install many different types of fencing solutions to fit you needs. 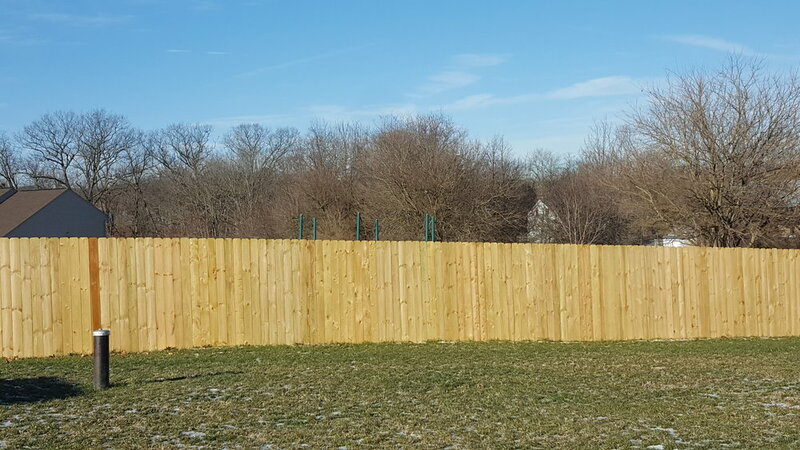 Whether its an intricate vinyl fencing design or a standard picket wood fence, BLS is here to help. Visit superiorplasticproducts.com/ for other fencing and railing solutions and ideas. We can discuss the pros and cons of any design and/or product. 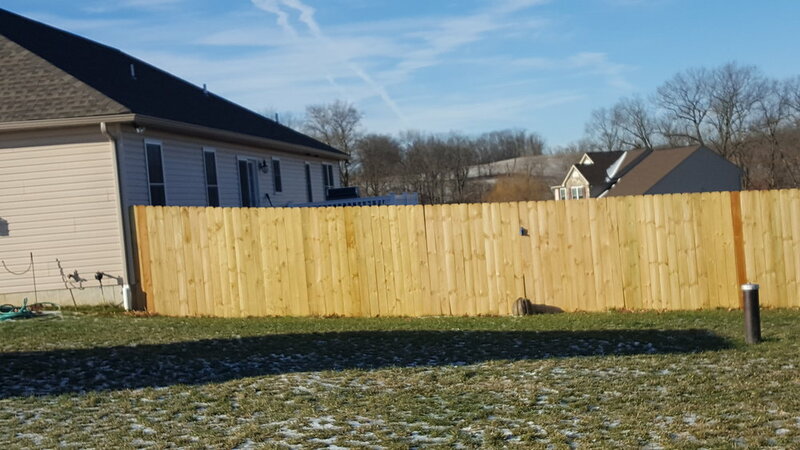 Give us a call today to schedule a consultation and free estimate to get your deck or fencing project underway!